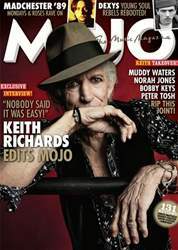 (1 Customer Reviews) | Write Review 12 issues per year MOJO is the world’s largest UK music magazine, delivering a monthly dose of world class journalism and iconic photography to an audience of extremely passionate music consumers. If you’re featured in MOJO, you matter. Looking for Mojo in print? Unfortunately pocketmags.com does not sell print copies of Mojo, but all is not lost. Our partner at magazine.co.uk sells print subscriptions at the best prices online. 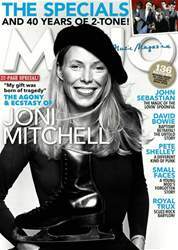 MOJO is the world’s largest UK music magazine, delivering a monthly dose of world class journalism and iconic photography to an audience of extremely passionate music consumers. If you’re featured in MOJO, you matter. 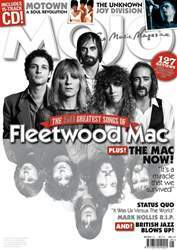 You'll receive 12 issues during a 1 year Mojo magazine subscription. 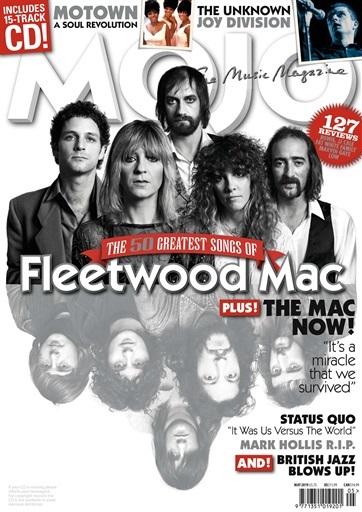 You'll receive 12 issues during a 1 year Mojo magazine print subscription.